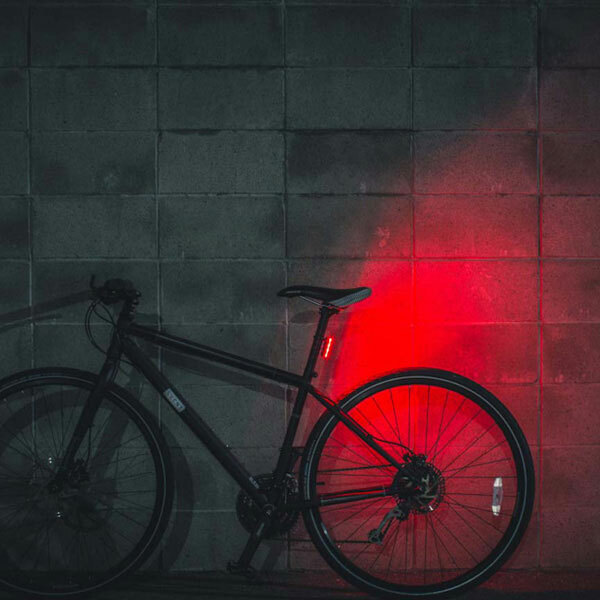 Many of our client will ask our bike light waterproof level, some of IP65, some of IP68. But what is the IP65, what is IP68. 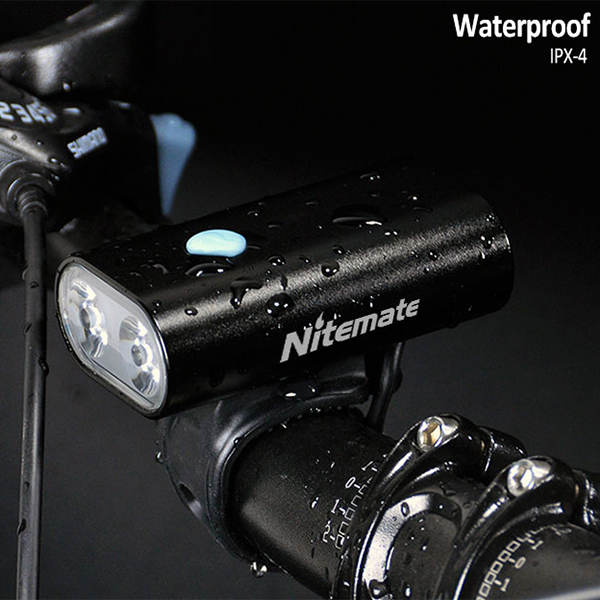 Here I would like introduce the waterproof as below from IPX0 to IPX8. 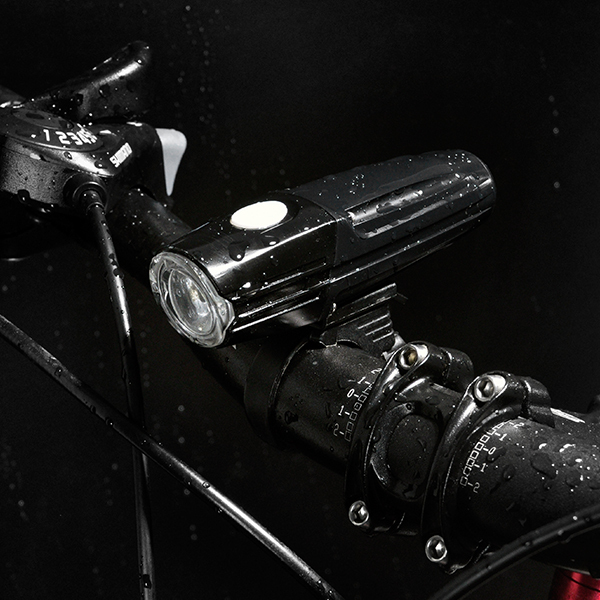 The IPX-1 device provides 10 minutes of waterproof protection equivalent to 3-5 mm/min of rain during normal operation. The IPX-2 level is basically the same as the IPX-1, but it can be tested by a 15 degree waterproof test in all directions. 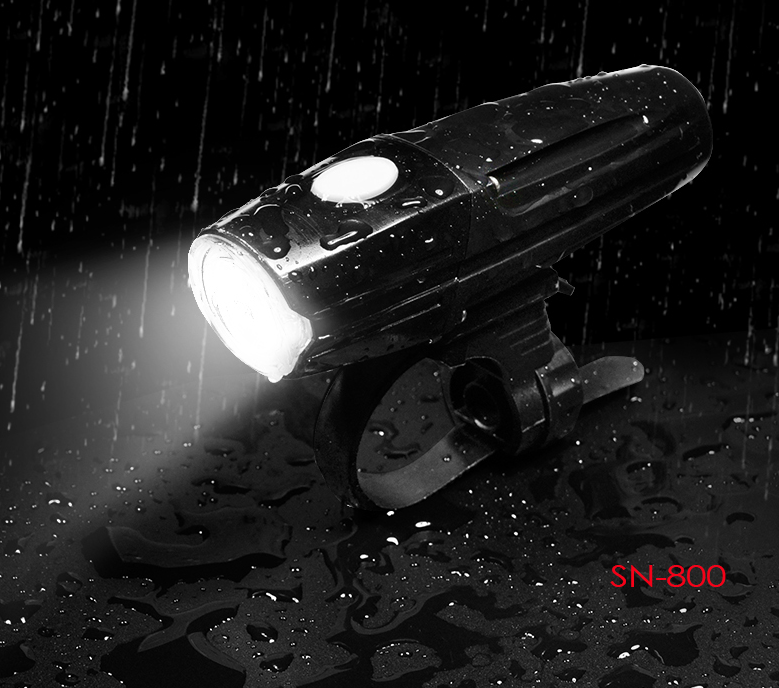 IPX-3 360 degree angle splash waterproof protection, providing 2-5 minutes of 10 liter / sec flow rate and 80-100n / m pressure waterproof protection. The IPX-4 is basically the same as the IPX-3, but offers a full range of angles and splash protection. IPX-5‘s all-round and angled waterproof protection provides 2-3 minutes of 12.5 liters per second flow rate and 30n/m pressure protection. IPX-6 large wave waterproof protection, can last for 2-3 minutes to resist the depth of 3 meters underwater, 100 liters / minute flow rate, 100n / m pressure. 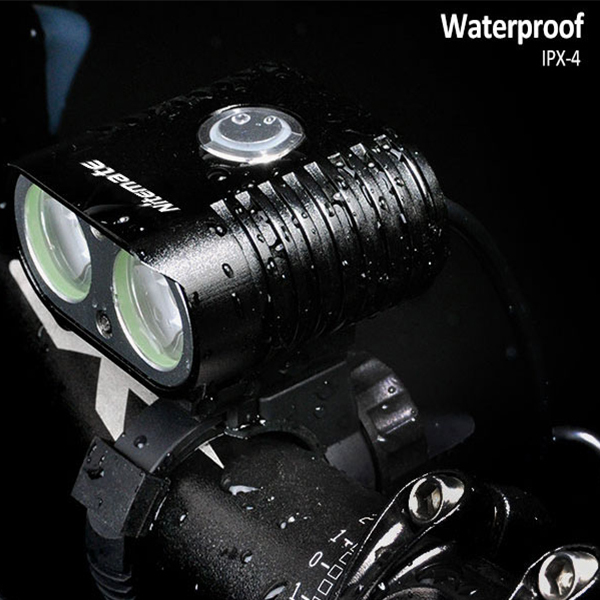 IPX-7 can be soaked for 30 minutes at 1 meter underwater. 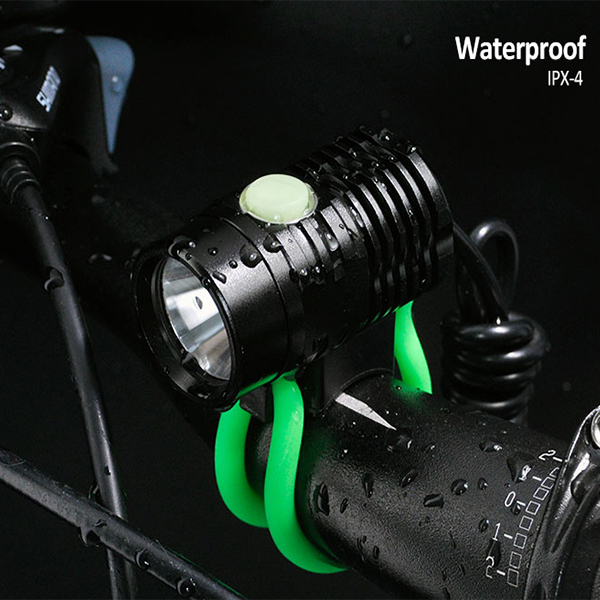 IPX-8 is completely waterproof and can be used continuously in water for a long time. 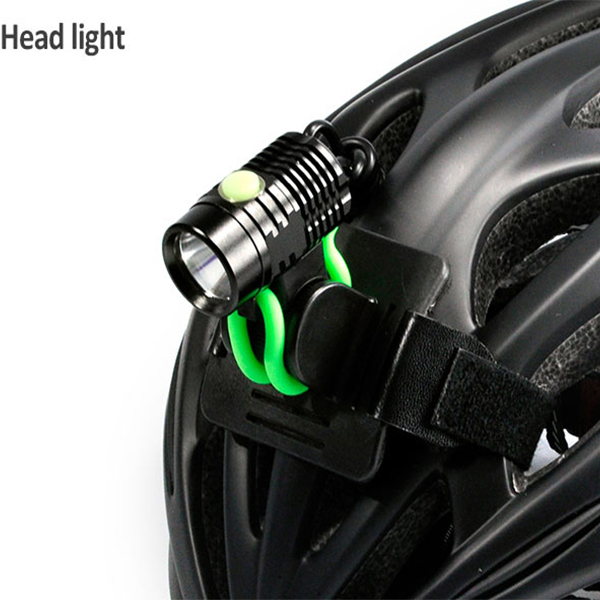 In general, outdoor equipment, we can reach the IPX-7 level is enough. Some products, such as the gannet safety box, can reach the IPX-8 level. 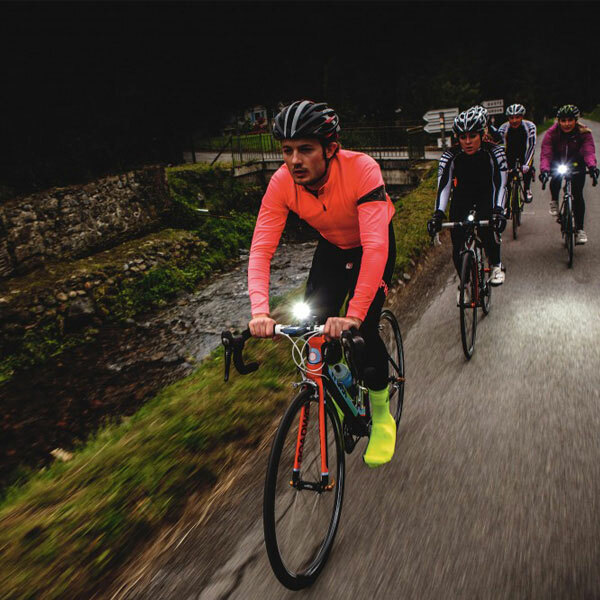 When we buy equipment later, we can refer to the IPX waterproof level list to refer to the range of use that the product can withstand. After know that, we can know recommend some models based on clients detail request.